Authorities with the Nuevo Leon government, working off intelligence from Tamaulipas, arrested Fernando Alejandro Cano Martinez as he was exiting a local restaurant in the ritzy suburb of San Pedro. According to information provided to Breitbart Texas by Nuevo Leon officials, Cano was originally set to be sent to Mexico City for extradition hearings but hours after his capture, federal authorities cut him loose. According to Mexico’s Attorney General’s Office (PGR), while Cano does have a notice from Interpol requesting his arrest for extradition purposes, federal authorities in Mexico claimed that they do not have a warrant for his arrest for extradition. Cano, along with former Governor Tomás Yarrington, are wanted by in the U.S. Southern District of Texas on nine money laundering and RICO charges. The court docket revealed that U.S. District Judge Hilda Tagle had granted on November 2016 that a new arrest warrant be drafted against Yarrington and Cano. 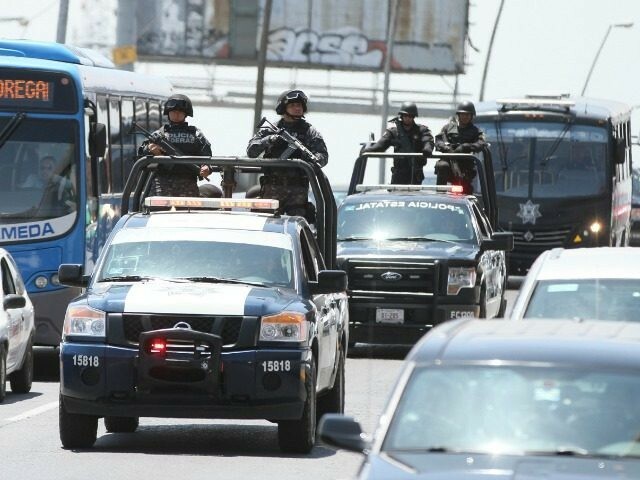 It remains unclear why the warrants were not on file with Mexican authorities. Court documents filed by federal prosecutors in Texas accuse Yarrington of collecting bribes from cartel members and using Fernando Alejandro Cano Martinez to launder the funds. Yarrington has been linked by federal authorities to the Gulf and Los Zetas cartels. During Yarrington’s term in office, Cano is accused of using his construction business and other shell companies to help the former governor launder millions in illicit funds and bribes. Both Cano and Yarrington are listed as fugitives by the U.S. Department of Justice on money laundering charges and have been added to the list of wanted fugitives by Interpol. 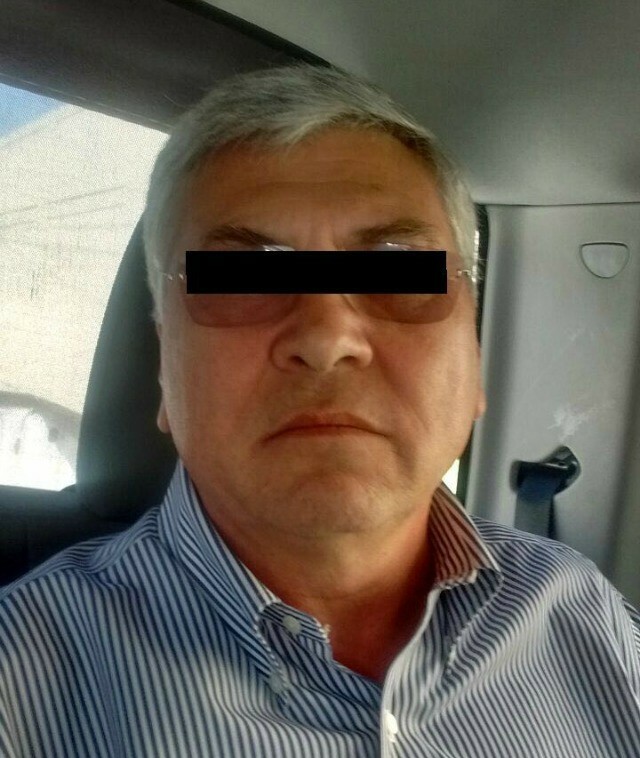 Yarrington is also wanted on drug conspiracy charges after being accused of helping Los Zetas and the Beltran Leyva cartel access to the Port of Veracruz. Yarrington is one of two former Tamaulipas governors currently wanted by U.S. federal authorities. Former governor Eugenio Hernandez Flores is also wanted in Texas on money laundering charges. While both Yarrington and Hernandez are fugitives in the U.S., in Mexico both politicians had been living with government protection until recently. As Breitbart Texas reported, former Tamaulipas governor Egidio Torre Cantu had been providing state police officers to serve as armed escorts for both fugitive governors. After being exposed, the Mexican government has since offered a reward for the capture of Tomas Yarrington even though sources consulted by Breitbart Texas point to the former politician still living in luxury near Mexico City. Tony Aranda contributed to this report.